Acclaimed pianist/composer Andrea Keller & saxophonist/composer Tim Wilson’s live CD, Consider This, (recorded at a MJC performance) won the 2017 Australian Jazz ‘Bell’ Award for Best Australian Instrumental Album. The project was conceived in 2007 from a mutual respect and love for open, interactive music making, and a desire to explore original compositions and improvisations in an intimate duo format. 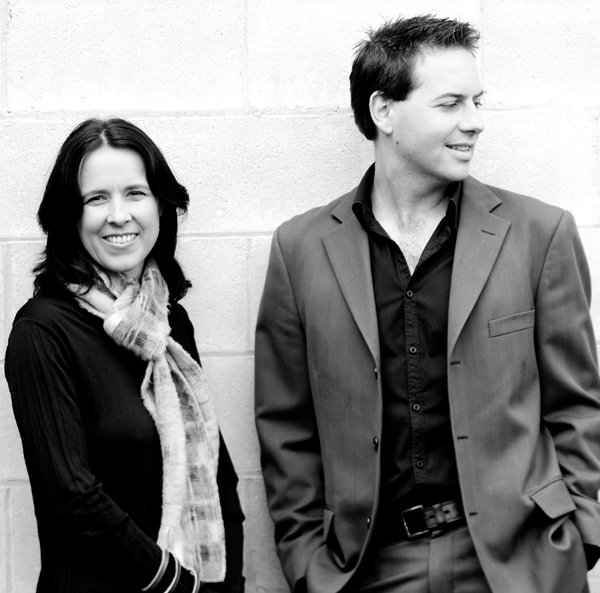 Having met when they were studying at Victorian College of the Arts, Tim and Andrea have been performing together for over 2 decades, in ensembles such as the Paul Williamson Sextet and the Bennetts Lane Big Band. For this performance they will be augmented by guest James Macaulay (trombone), winner of the 2017 National Jazz Brass Award.